ICA is the agent for Joloda in Australia. 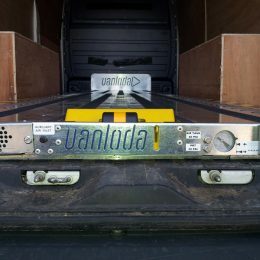 Powered and manual systems for container, truck and van loading Joloda International has over fifty years experience and is the market leader in designing and manufacturing truck loading systems throughout the UK, Europe and America. 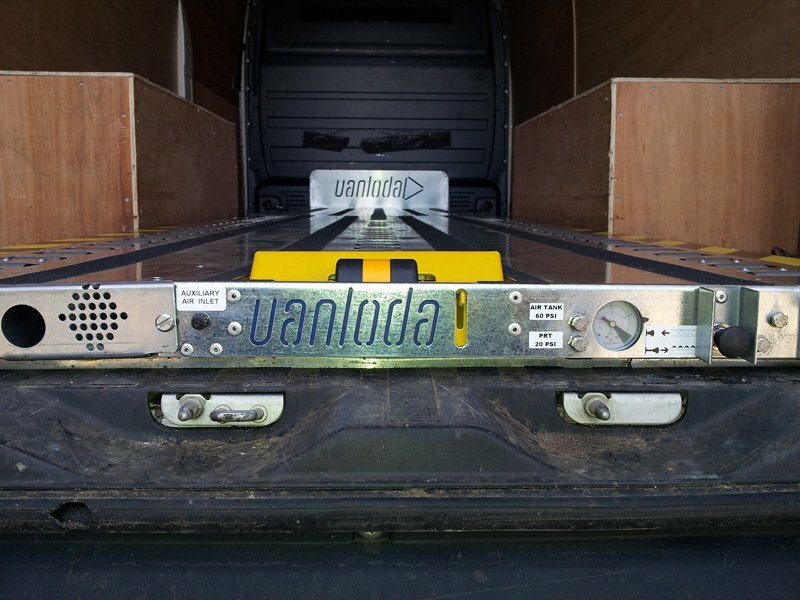 Joloda truck loading equipment ensures your cargo is safe and secure. 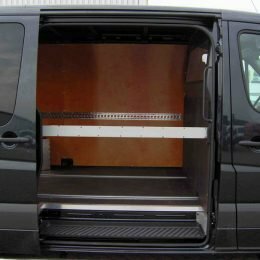 It saves you money by reducing product damage and speeding up the loading process. 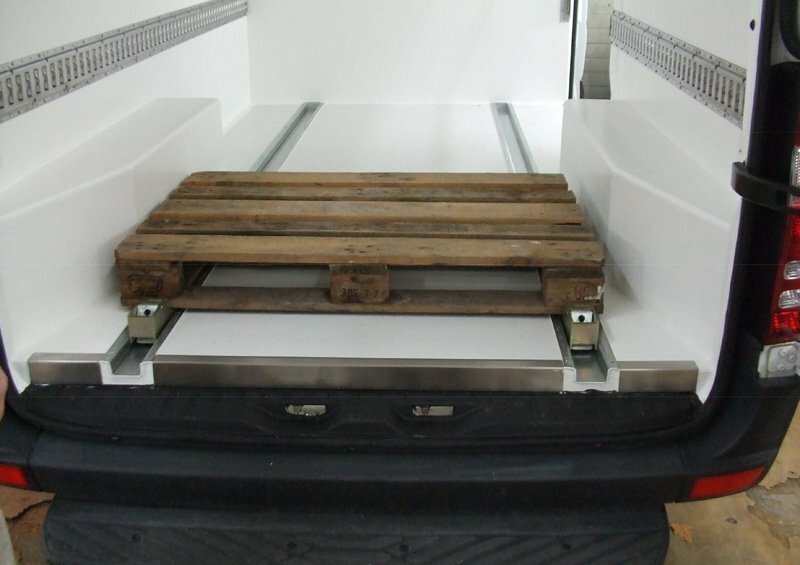 Manual truck or van loading/unloading system that handles pallets, slip sheets, drums, newsprint rolls, heavy and large machinery. 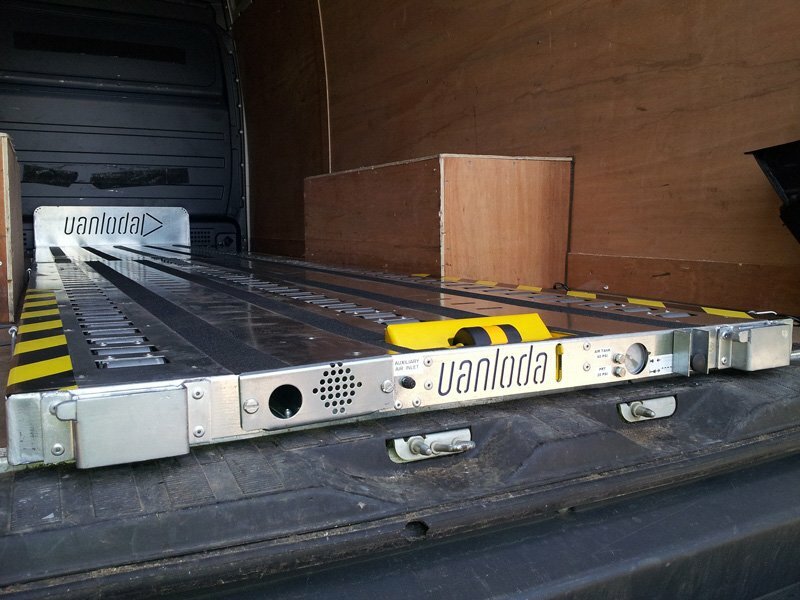 This system consists of manual operated rolling skates that run in special sunken tracks and are elevated to lift the load and roll in or out of the truck or van. 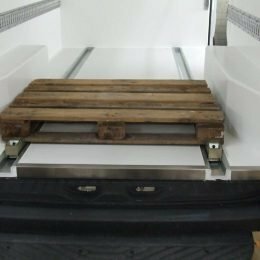 33% faster than conventional manual loading. 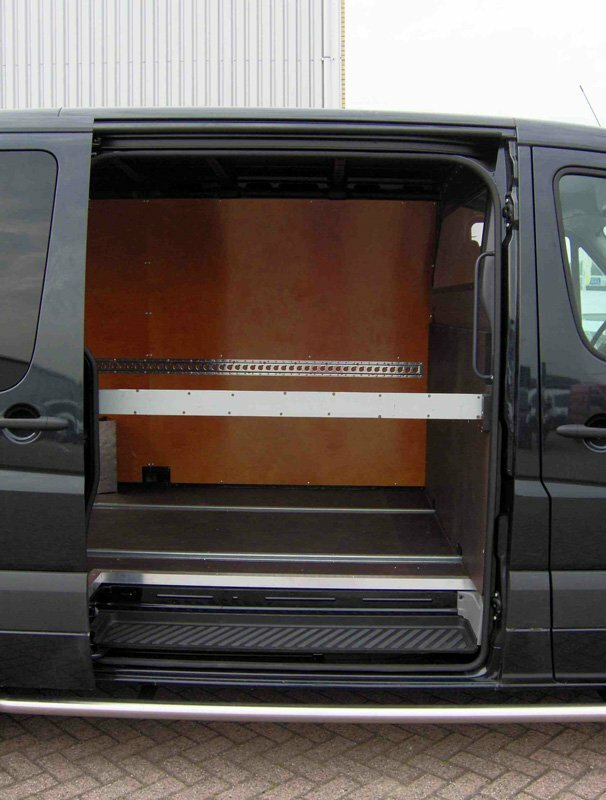 Maximum space utilisation and no product damage. 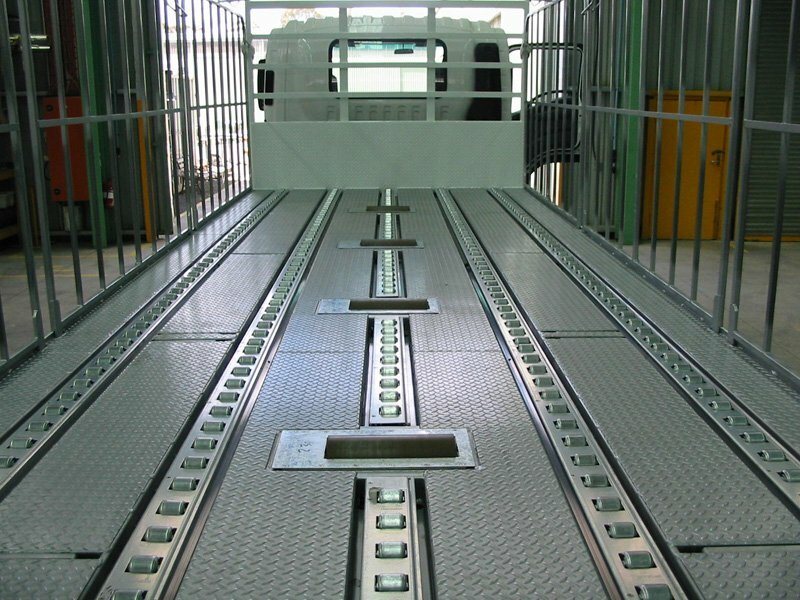 Minimum maintenance – self-cleaning system. 250,000 systems operating in over 30 countries worldwide for 50 years. 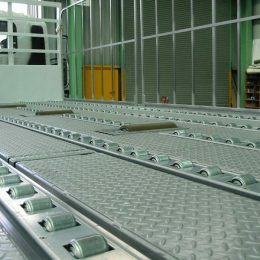 When used in combination with Hydraroll Pneumatic Roller Track, Hydraroll Powered Cargo Rollers provide a safe and efficient means of loading and unloading airfreight containers into and out of trucks and semi-trailers. 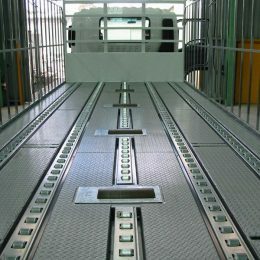 Using the truck powered 24v electrically driven rollers, the airfreight containers are loaded at the press of a button. 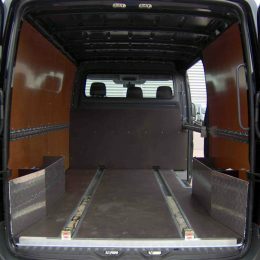 Cargo is automatically loaded and unloaded through rear of vehicle. 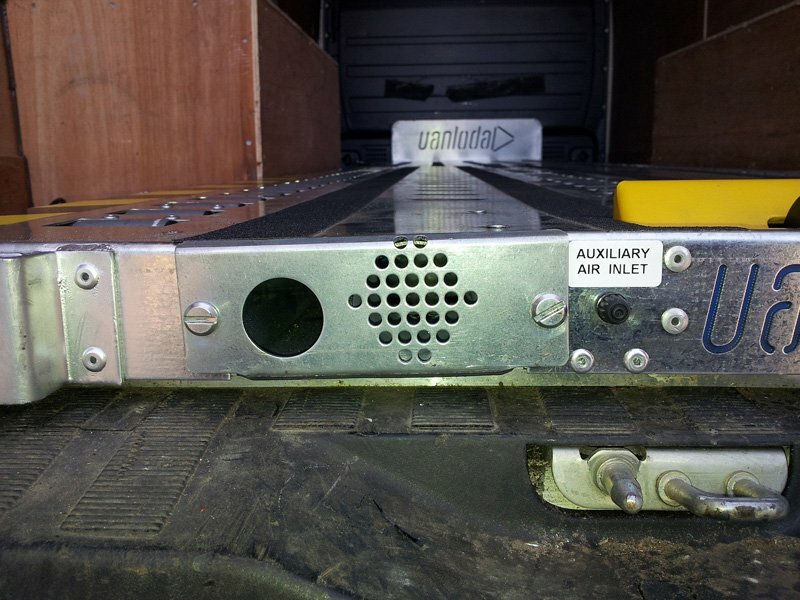 Pendant control by one person – the safest way to load/unload airfreight pallets. 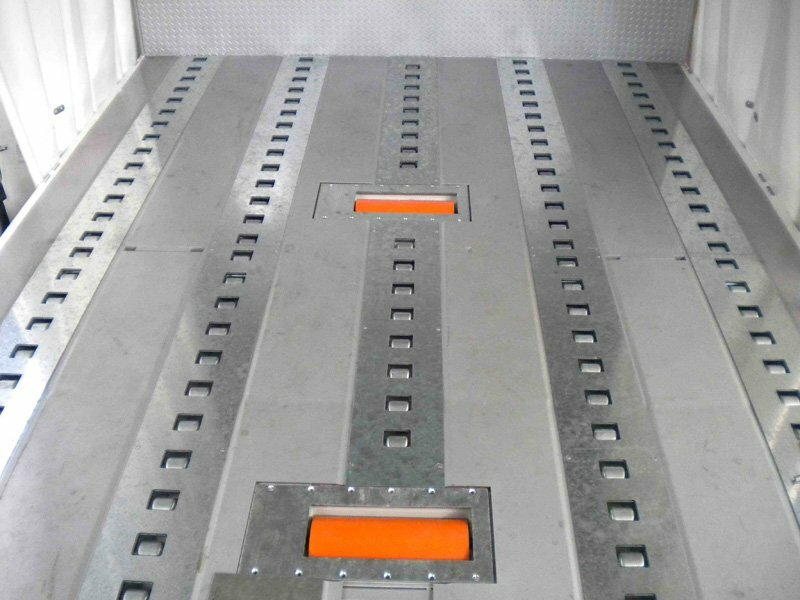 System retracts below floor level providing load stability during transit. 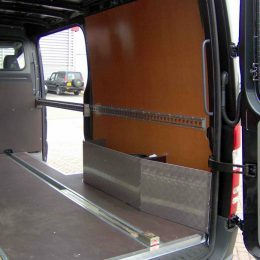 Easy to install into new or existing vehicles. 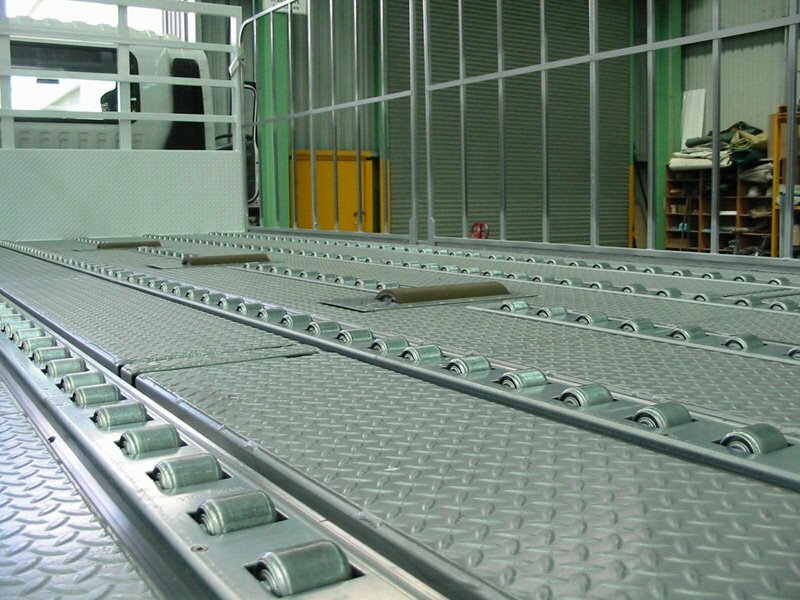 The Hydraroll roller bed system is the brand often used in airfreight transporters across UK, Europe and America. 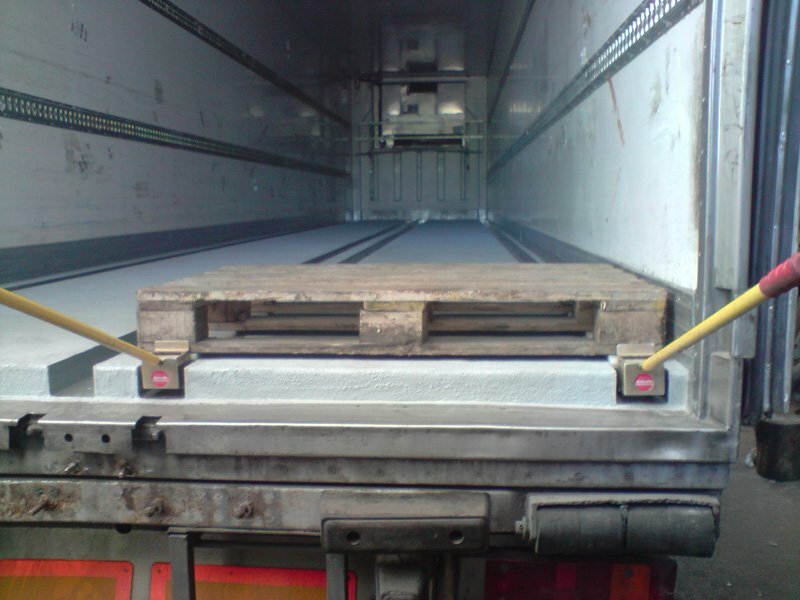 Loads and unloads air cargo pallets and ULD containers, up to 30 tonnes. 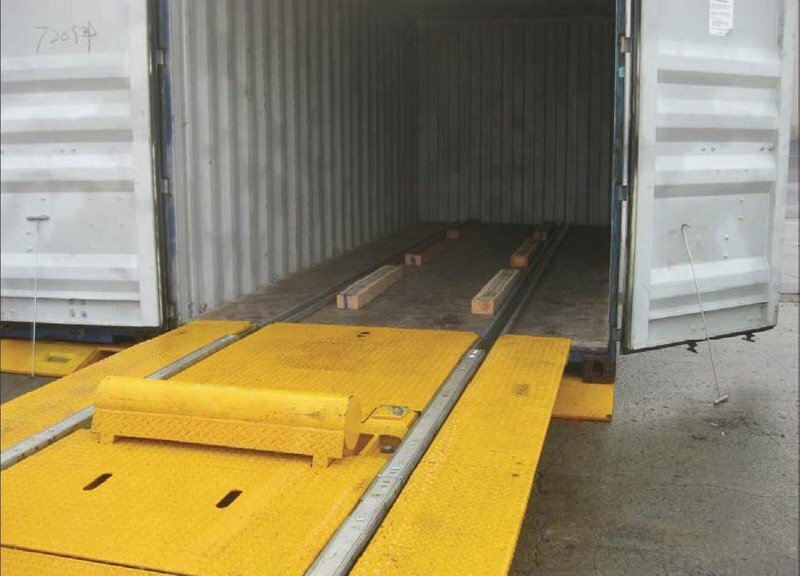 Manual system requiring 20% less effort, compared to a standard roller system, to move fully loaded air cargo containers. 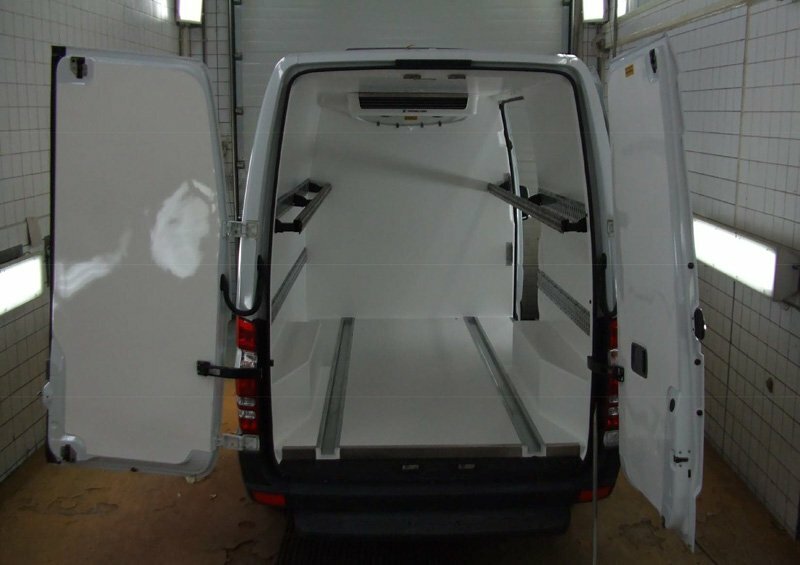 Gives maximum space utilisation of truck body for ULD/air cargo pallets. 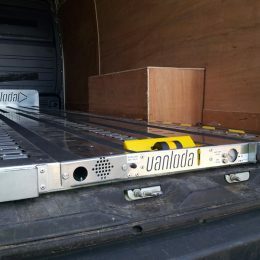 This system is a modular kit comprising four pre-assembled piped sections, fixed together, that sits on top of the trailer instead of into the floor. A self-assembly kit that can be installed by two people in six hours. 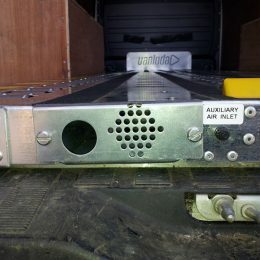 Offers airfreight operators added options to buy, hire, contract or operate standard box trailers, curtainsiders or reefers, as an alternative to long lead time, high cost, bespoke-build units – or to respond to seasonal peaks or sudden demand. 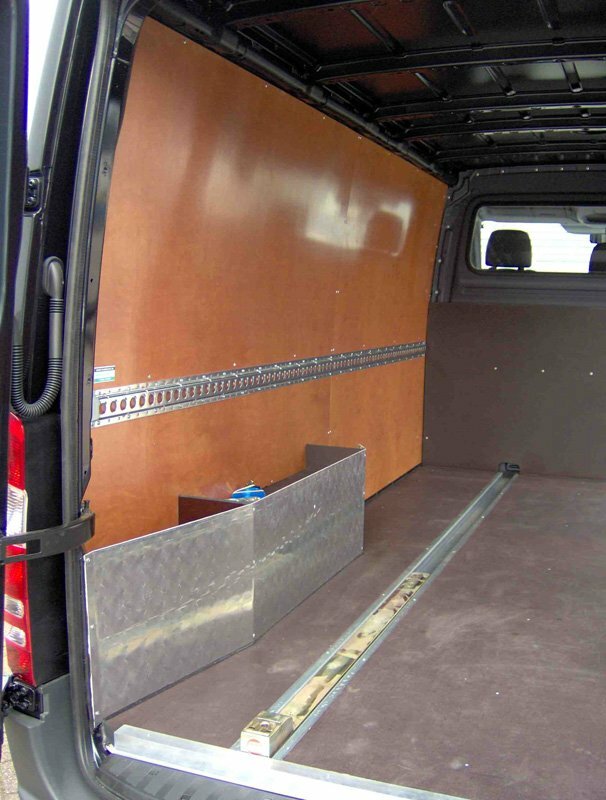 Safety – anti slip top surface. 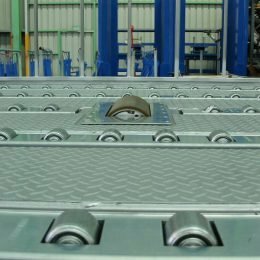 A pneumatically operated, rise and fall roller bed pallet transfer system in modular lengths for small vehicles. 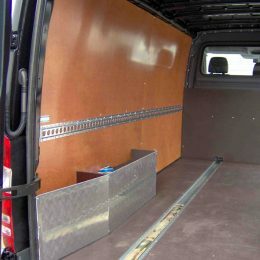 Portable and installed by a driver in five minutes without the use of any specialist tools, and no experience necessary. 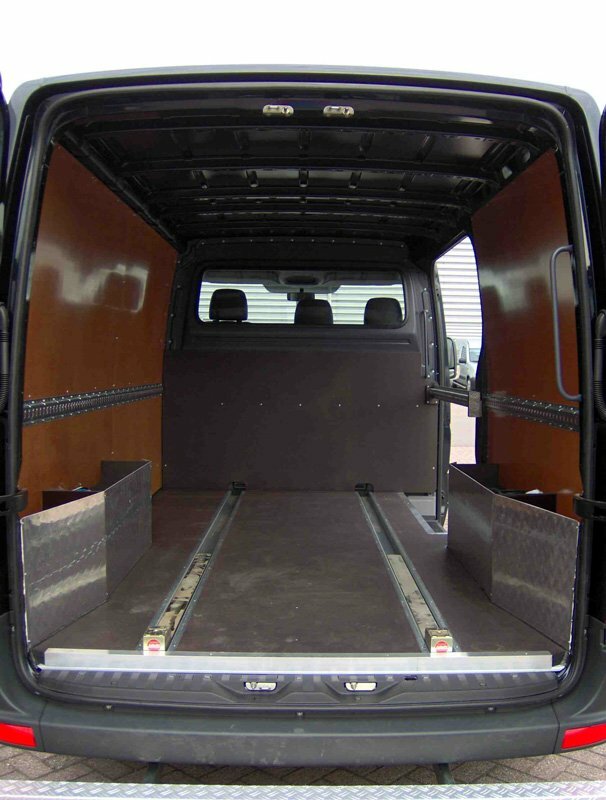 The roller bed is powered by a 12v low current compressor, all internally fitted within the roller bed dimensions connected via the cigarette lighter socket of the transporter van. 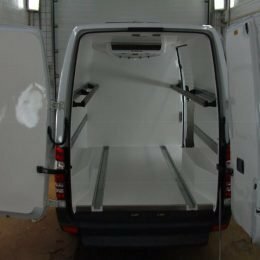 This makes it ideal as a van accessory for the city and urban delivery of palletised goods in the paper, print, or parcel industry, office equipment, food and drink markets. 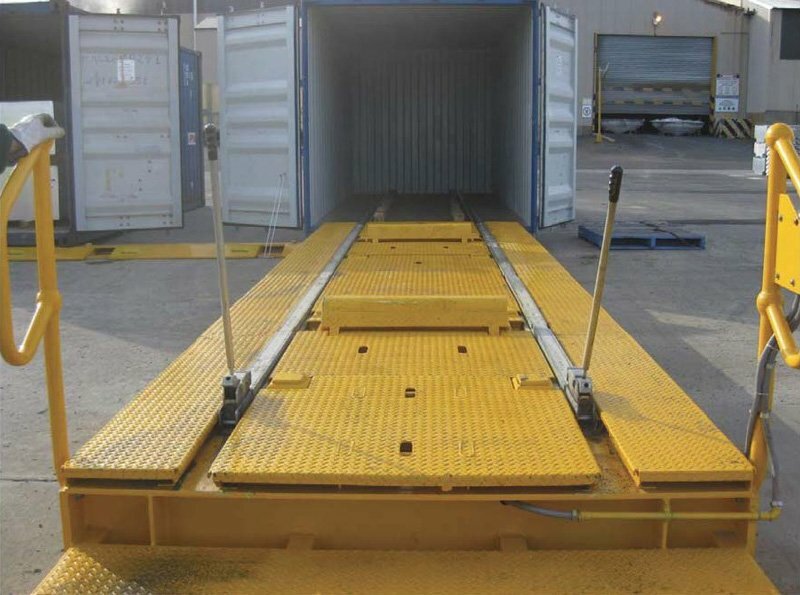 Four electro-hydraulic lift legs attached to any 20ft, 40ft and 45ft standard or high cube ISO container. 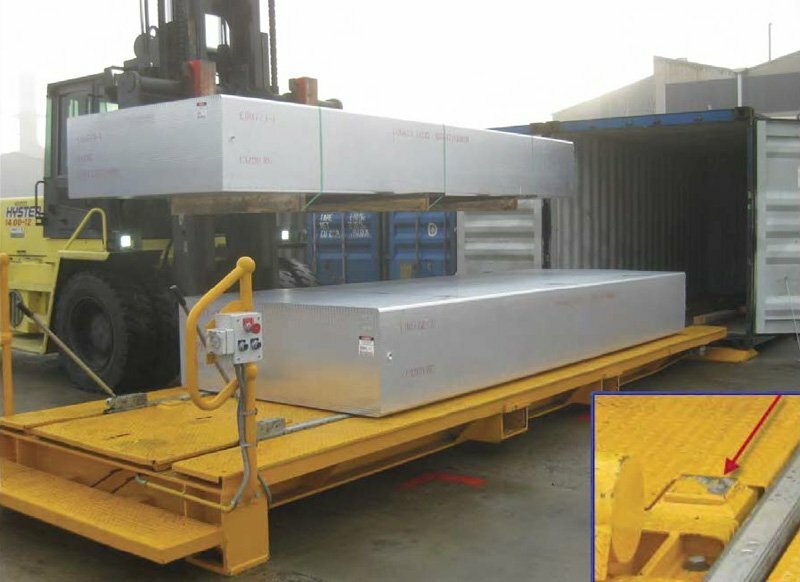 Allows for powered lifting of a container of 35 tons and for mounting and demounting the container on/off a trailer. 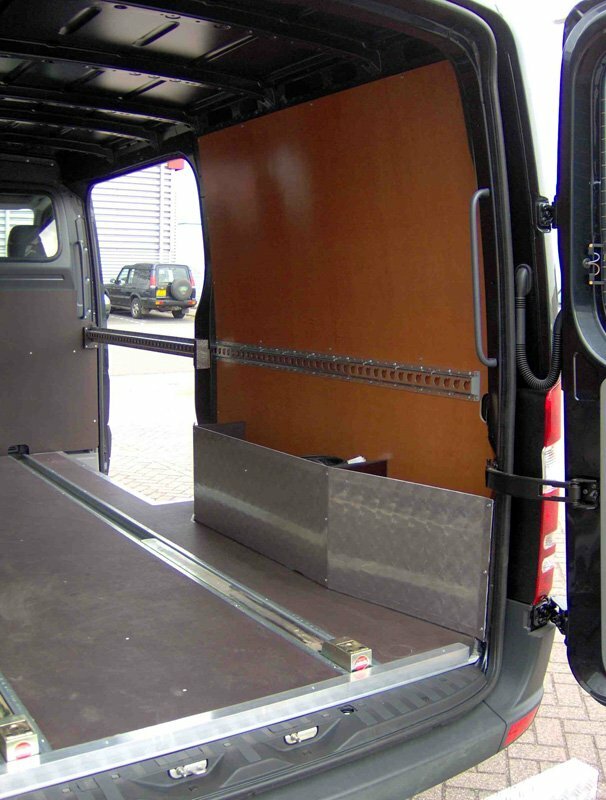 Can be used in any location, including rough terrain by one operator. 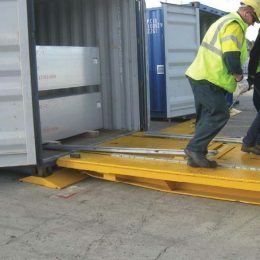 20 minute container turnaround time. 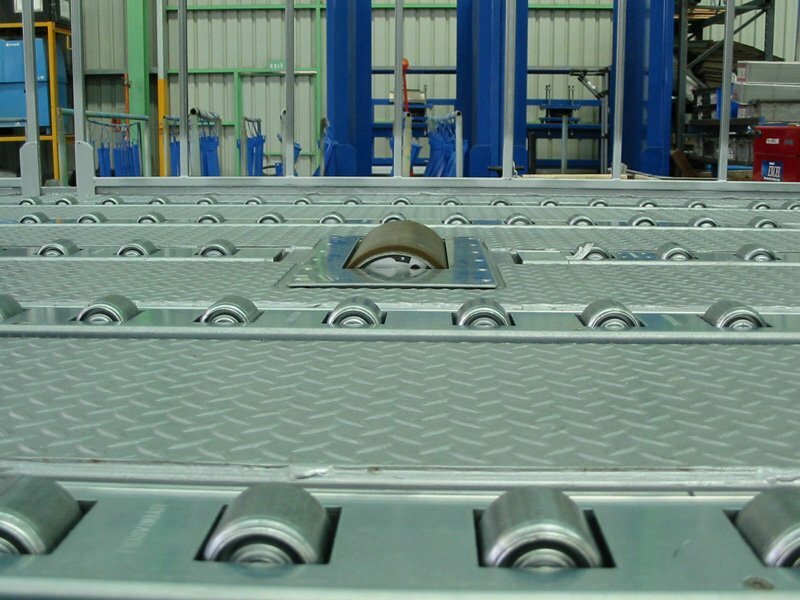 Allows stuffing of heavy and long goods at ground level – anywhere. 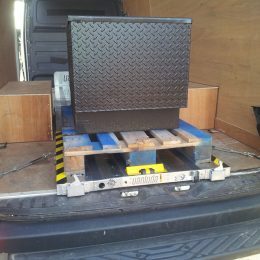 Jacks clip on using 1 ton fork truck. 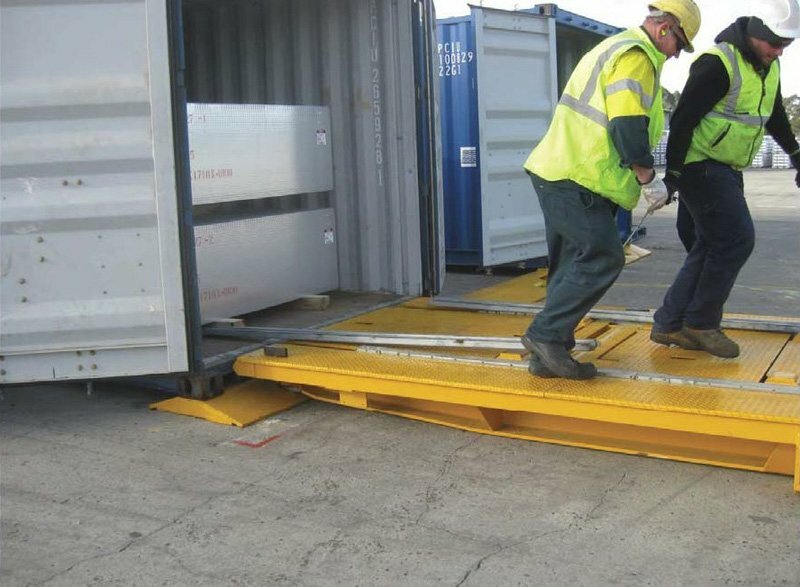 Offloads containers in 15 minutes, ten container movements a day. 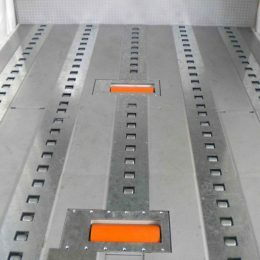 The ‘One Shot’ container stuffing system enables you to stuff long heavy and wide loads into a container on the ground. 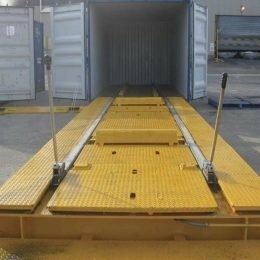 By using a loading plinth you can load and restrain a pre-assembled load of up to 12 metres long and 30 tons into your container in 15 minutes. 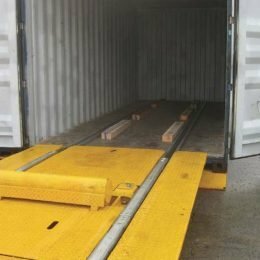 Any loads up to 40ft long, can be self-loaded into the container. 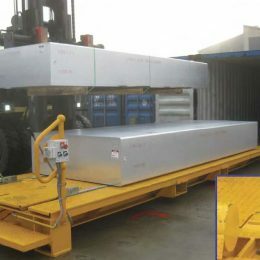 The portable steel track (3m long) is clipped together and laid parallel on the plinth and the container floor with 80mm (4”) wooden bearers to support the load. 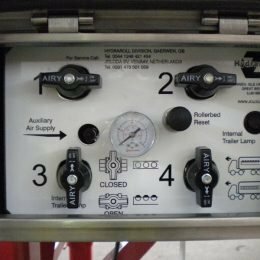 A manual braking system is incorporated in the hydraulic skate lift mechanism allowing continuous operator control and instant braking. 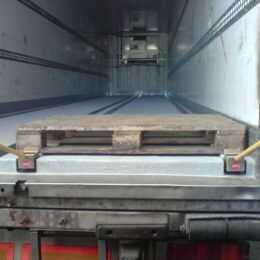 The container stuffing system is for loading and unloading containers that are still on the back of the trailer. 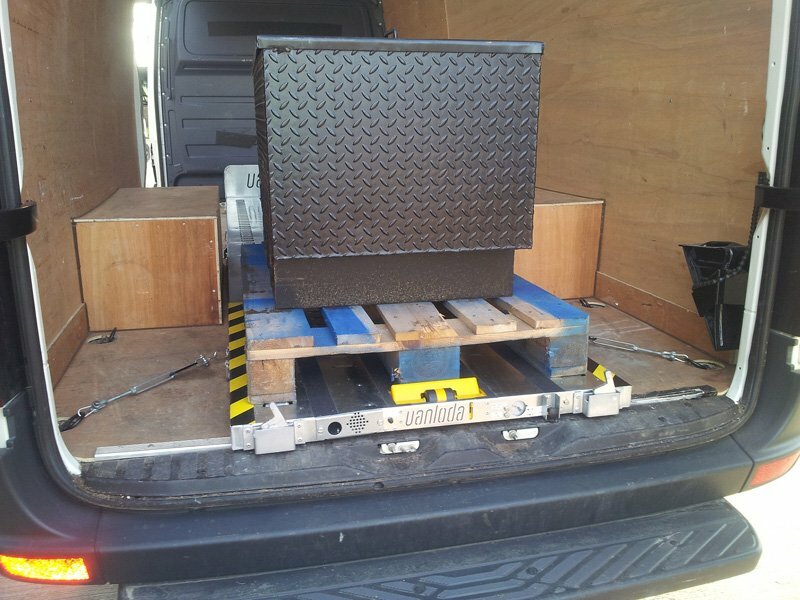 The low profile system requires only a minimum clearance of 80mm under the load, utilising container space. 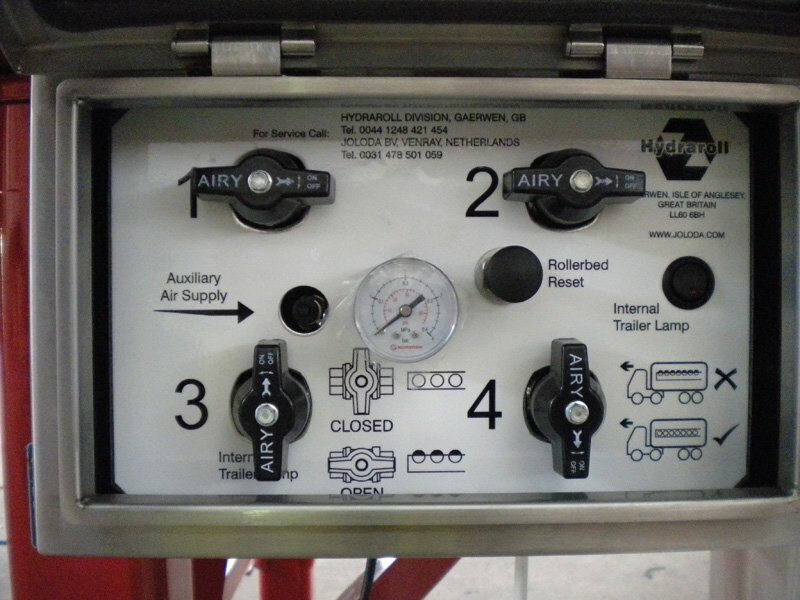 A manual braking system is incorporated in the hydraulic pump mechanism of the skate, allowing continuous operator control and instant braking.